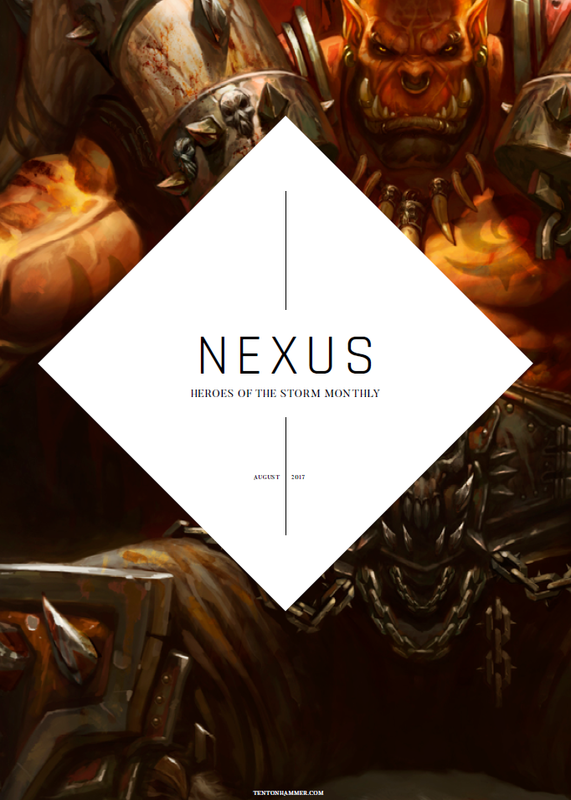 We're proud to release NEXUS, the second issue of our free monthly magazine for Heroes of the Storm. Firstly, I'd like to thank you for visiting Ten Ton Hammer. Not a lot of people know it, but we're a website run by only 3 staff (with only two writers!). You taking the time to read our second issue of NEXUS Monthly means a lot to us (me especially! ).